*Must mention/present coupon at the time of estimate or scheduling. 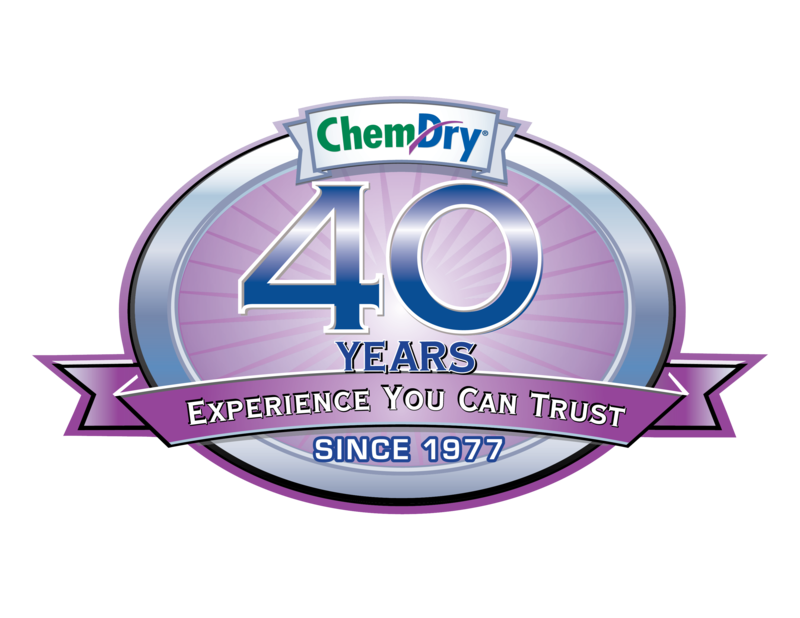 Carpet & upholstery cleaning offers to pertain to our HCE cleaning method. 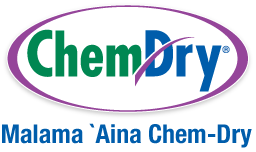 Coupons valid only at Malama ‘Aina Chem-Dry in Oahu, HI.